Invenergy Renewables, and other companies forming the Invenergy group, have submitted a Notice of Arbitration against the Republic of Poland citing violations of Invenergy’s rights as a foreign investor and clear breaches of Poland’s obligations under the United States-Poland Bilateral Investment Treaty (BIT) and international law. 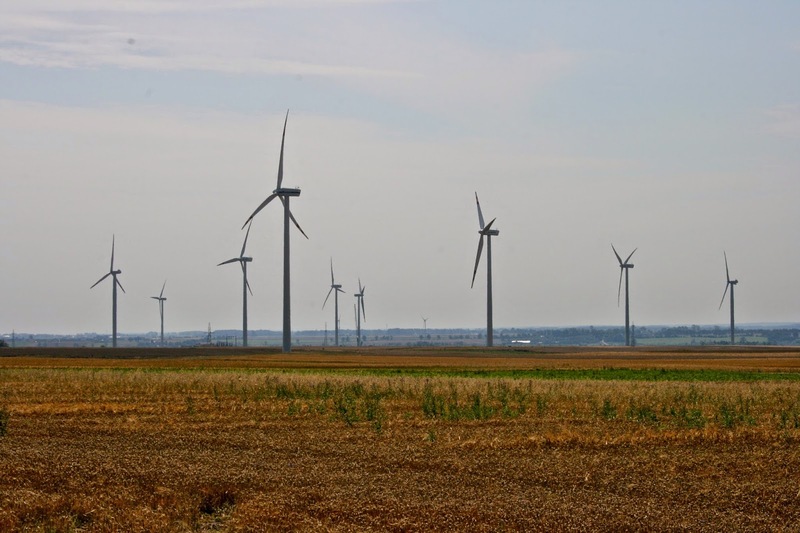 According to Invenergy, the case relates to Poland’s actions and omissions that have caused wind energy projects developed (owned and operated by Invenergy affiliates) to suffer significant financial losses. Arbitration proceedings have been commenced pursuant to the Arbitration Rules of the United Nations Commission on International Trade Law (UNCITRAL). Beginning in 2005, Invenergy affiliates entered into several binding, long-term agreements with Polish State-controlled energy companies, and Invenergy invested hundreds of millions of dollars of equity capital to develop and construct its wind projects based on expectations that these contracts would be honored. In addition to that equity investment, the company’s affiliates obtained financing from nine banks, including the European Bank for Reconstruction and Development and also from Polish State-owned banks – which also made lending decisions based on the sanctity of the long-term contracts. Shortly after Invenergy completed the construction of the wind projects, Poland initiated a series of coordinated actions intended to terminate or avoid obligations under the Invenergy contracts and destabilize the broader renewable energy environment for investors. In 2014 and 2015, State-controlled energy company Tauron Group attempted unsuccessfully to liquidate its wholly-owned and controlled subsidiary that was party to certain of Invenergy’s long-term contracts. The Tauron subsidiary then completely disregarded a final and binding court injunction to perform the contracts and disrupted the enforcement proceedings. More recently, in 2017, State-controlled energy company Energa-Obrót S.A. (EO) declared all long-term certificate purchase agreements it entered into with Invenergy’s affiliates to be invalid, premised on the claim that EO itself had failed to apply public procurement rules in concluding the agreements. Tellingly, these proceedings were initiated in relation to all of Invenergy’s affiliates, despite that fact that the Polish Supreme Court had already ruled in one case that the contract remains in force and its termination by EO was illegal. The path to the arbitration proceedings began when Invenergy provided written Notification of Dispute to Poland on October 16, 2017. In the Notification, Invenergy invited Poland to engage in negotiations to settle the dispute amicably. That invitation has been met with continued denials by the Polish Government that the Polish State- controlled entities are in fact State-controlled – despite clear admissions to the contrary in court filings by those same entities. The Notice of Arbitration was delivered to the President, Prime Minister, Minister of Investments & Development, Minister of Energy and Minister of Infrastructure of Poland. Under the UNCITRAL Arbitration Rules, following a Notice of Arbitration, an ad hoc tribunal with a default number of three arbitrators will be formed, with each party nominating one arbitrator and a neutral third appointed. The proposed location is Zurich or Geneva.